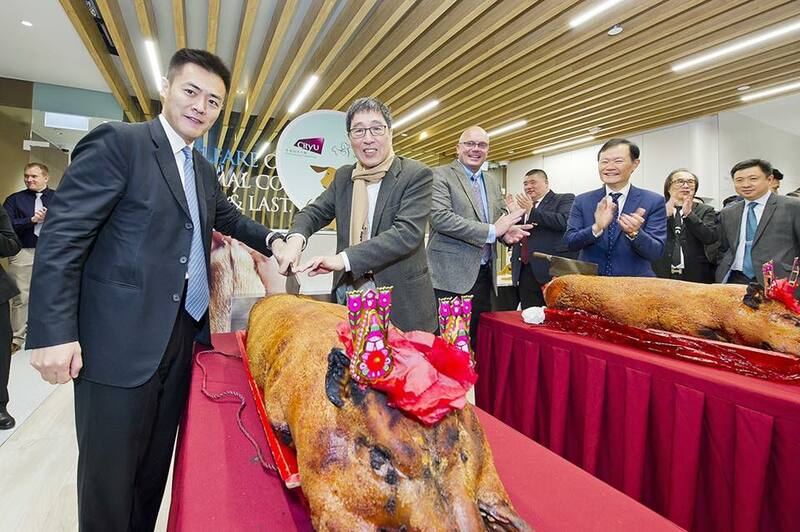 The City University of Hong Kong has asked its departments to consider scrapping roast pig cutting ceremonies at celebratory events, following a controversy at the opening of the university’s new veterinary medical centre. The opening was held on March 27 and the university posted about it on Facebook two days later. In the photo, CityU President Way Kuo and CityU Veterinary Health Group Board Chair Lau Ming-wai were seen cutting a roast pig. A second roast pig can also be seen in the photo. Lau Ming-wai and Way Kuo cutting a roast pig at the opening of CityU’s new veterinary medical centre. Photo: CityU. “Poor pig gave its life to the mission of animal health,” another said. Following the outcry, CityU removed the photo. 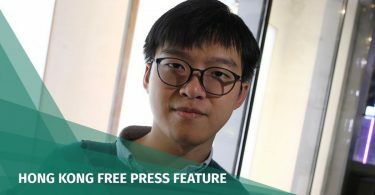 On Thursday, the university also issued a statement saying that the roast pig cutting ceremony was held because the ceremony was regarded as a traditional ritual in Hong Kong when a new building has been completed. The centre was formerly CityU Peace Avenue Veterinary Clinic and is located in Mong Kok. The three-storey centre is equipped with an intensive care unit for animals, a cardiology suite, 22 consultation rooms, nine dedicated operating theatres, and 24/7 emergency services manned by registered emergency veterinarians.